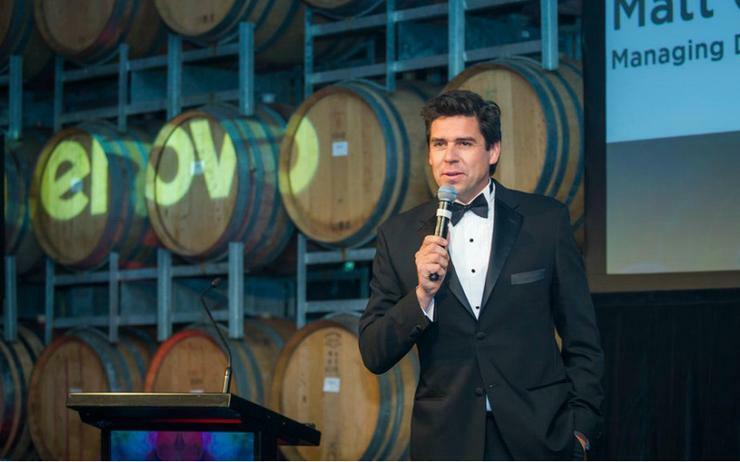 Lenovo has awarded its top partners across Australia and New Zealand (A/NZ) in 2018, unveiled during the vendor's Business Partner Gala Awards in Sydney. The ceremony recognised the outstanding achievement and contributions of Lenovo’s partner community during the past year, acknowledging those delivering "exceptional results" by offering customers innovative solutions and service. "Lenovo puts channel partners at the heart of its business," said Matt Codrington, managing director A/NZ at Lenovo. "We are 100 per cent committed to listening, taking action and improving to build a true win-win partnership. "We wanted to celebrate all of the amazing achievements from all of our partners, who delivered some truly innovative and impressive results." Dicker Data took home two awards on the night, claiming Australian Distributor of the Year alongside general hardware group manager, Tony Trinh, as Lenovo Legend for 2018. Meanwhile, Australian Partner of the Year (Enterprise) went to Learning With Technologies while Stott & Hoare, took on the Australian Partner of the Year (SMB). In New Zealand, Synnex scored Distributor of the Year and Datacom took home the Enterprise Partner of the Year honours, with Spark Digital achieving SMB Partner of the Year. Rounding off the list of winners, A/NZ growth Partner of the Year went to ASI Solutions and Blue Connections took out the A/NZ Innovative Partner of the Year award.